Flight Deal: Dublin to Bangkok/Ho Chi Minh City in Business Class (on the new A350!) for ~$1900 USD Roundtrip! This is a fantastic deal to experience the new Finnair AIrbus A350 Business Class to Southeast Asia! 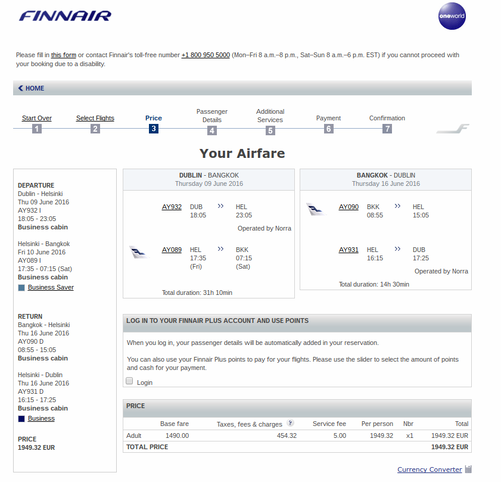 Finnair is a great airline and I’m very eager to try this product so I almost want to book it myself! It appears to be pricing out cheapest from Dublin. 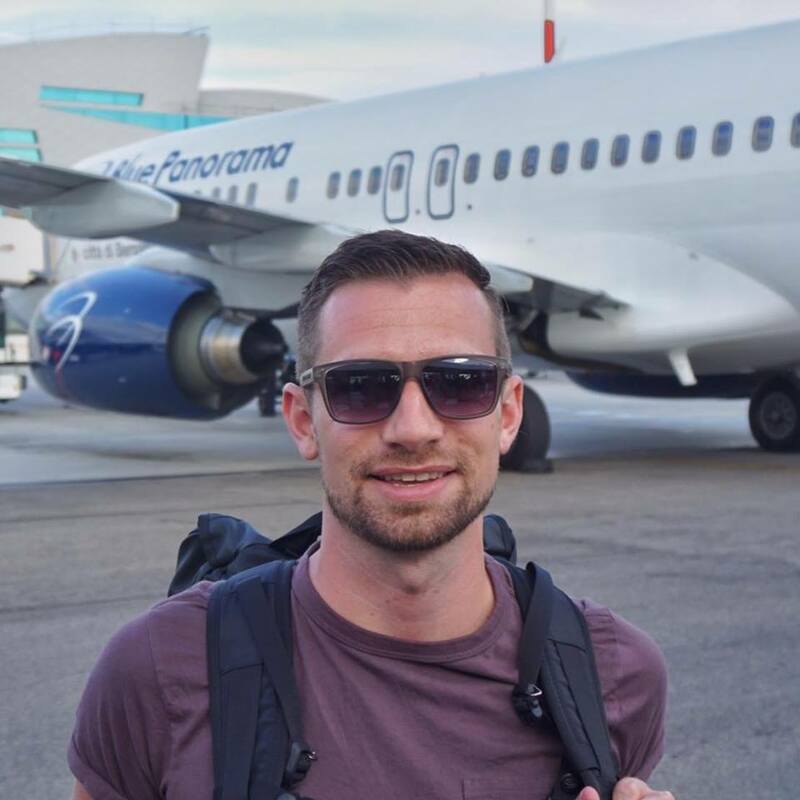 Availability is very open through March 2017 so use Google Flights to try other European destinations. Bangkok has the best price and availability but Ho Chi Minh CIty is just a few dollars more. Many itineraries have an overnight connection in Helsinki on the outbound which is a fantastic city to visit in a day! 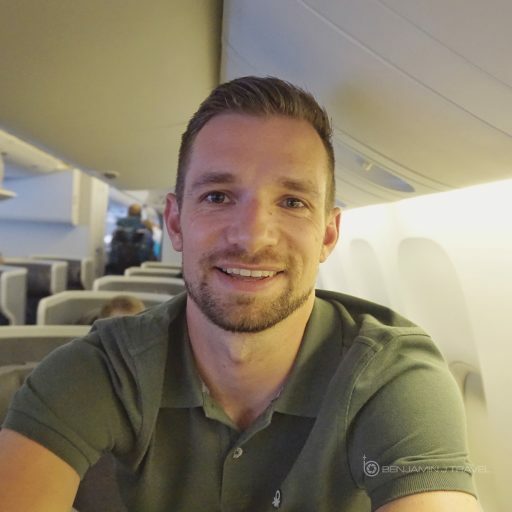 OneWorld: Finnair is a member of the OneWorld Alliance and since this is a Business Class fare, should earn generous elite qualifying miles to your favorite OneWorld carriers like American AIrlines British Airways, and Finnair.